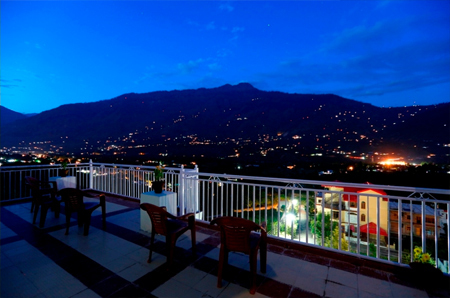 Hotel 47 Hill is a boutique hotel, which is located just a few kilometers away from the Bunter Airport in Kullu. 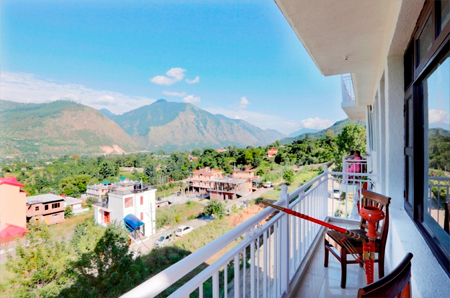 It is perched in the gorgeous forests of Kullu and is surrounded by lush green pine and Deodar trees. 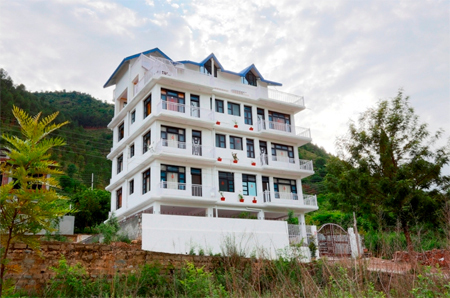 The guests can stay in complete harmony with nature and enjoy the luxury treat of hotel 47 Hill, which is known for its breathtaking views and pleasing services. The marvelous interiors of this resort combine a classy restaurant, an exotic café & a lounge, a refreshing garden area, a rejuvenating spa center, and more. There are beautiful mountain range, forest & orchids, apple gardens, etc. 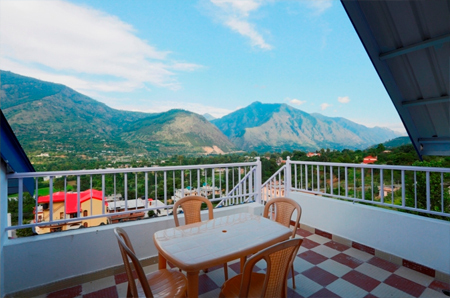 around the resort and the guests can enjoy the view from the comfort of their rooms while sipping a cup of tea. 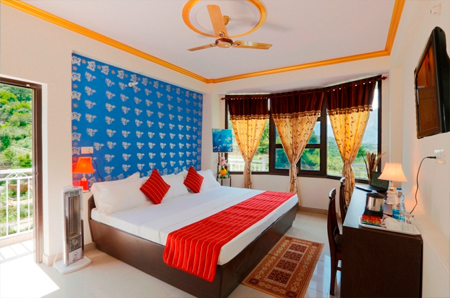 The lovely rooms at this resort are elegantly designed keeping in mind the basic requirement of every guest. 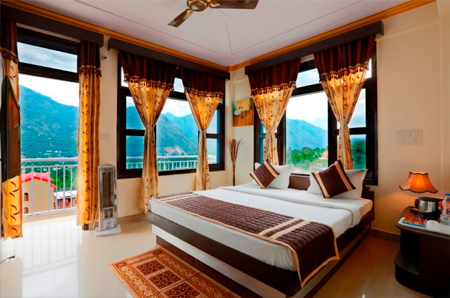 Each room here has a balcony that gives a breathtaking view of gorgeous forests, the look of which is literally priceless. 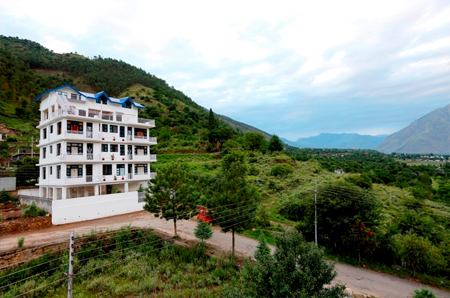 Rooms here are well-equipped and spacious and feature a large window and a balcony that offers a glorious view of the Kullu valley, covered by snow and lush green pine and Deodar trees. 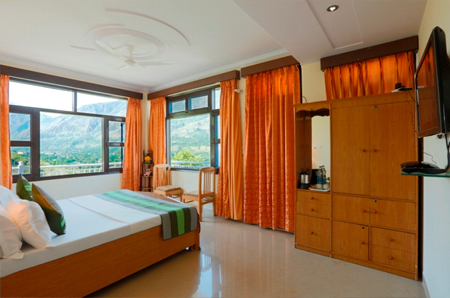 The rooms are divided into three categories- Superior Room, Standard Room, and Hut Room, each of which has an air-conditioner and room heater.